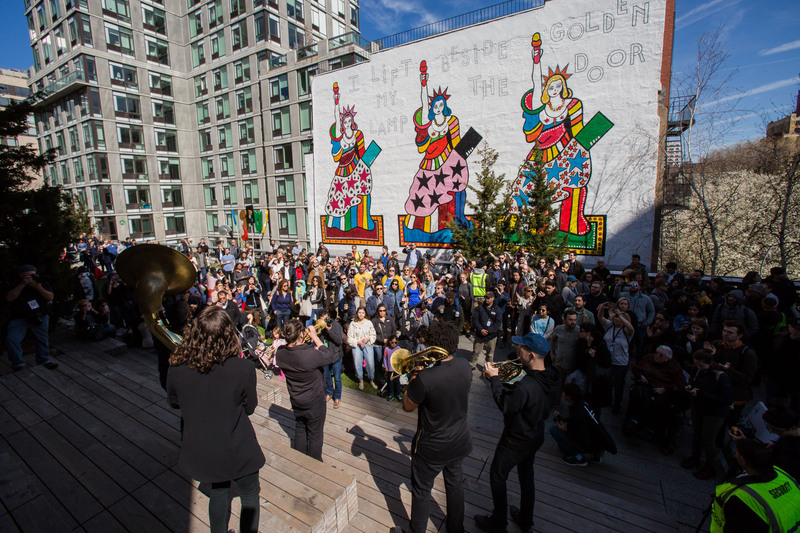 We kick off the season every year with a multidisciplinary cultural festival, stretching across the High Line with an abundance of performances, activities, and fun for all ages. 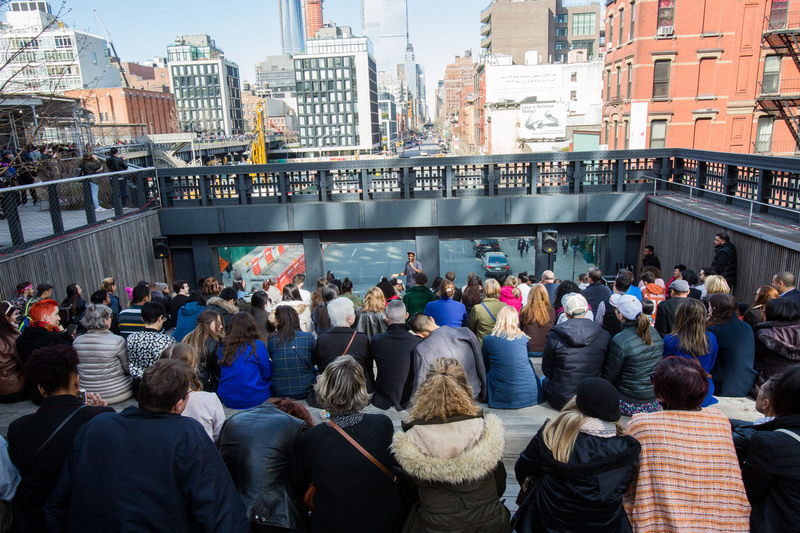 It’s a day-long showcase of what programming on the High Line feels like, a celebration of the park’s re-awakening horticulture, and the opening of our art program. 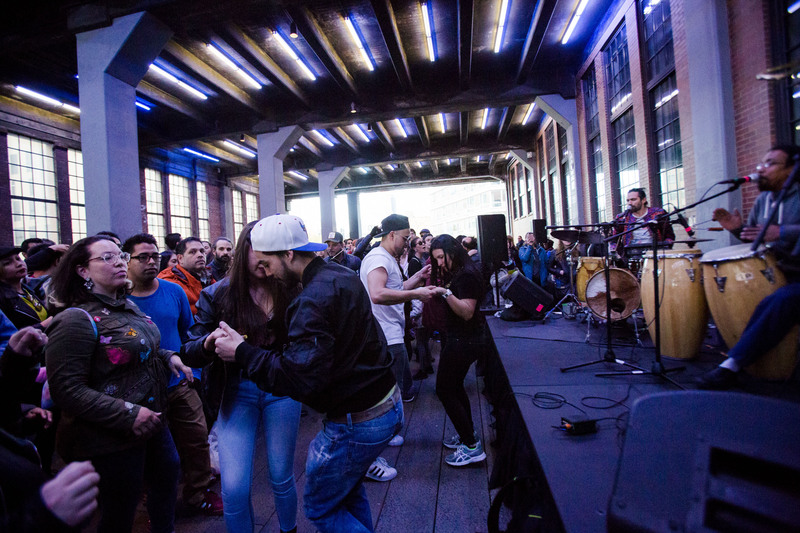 Experience the High Line gardens in a way you never have before with Tommy Pico’s self-guided soundscape, FEED. 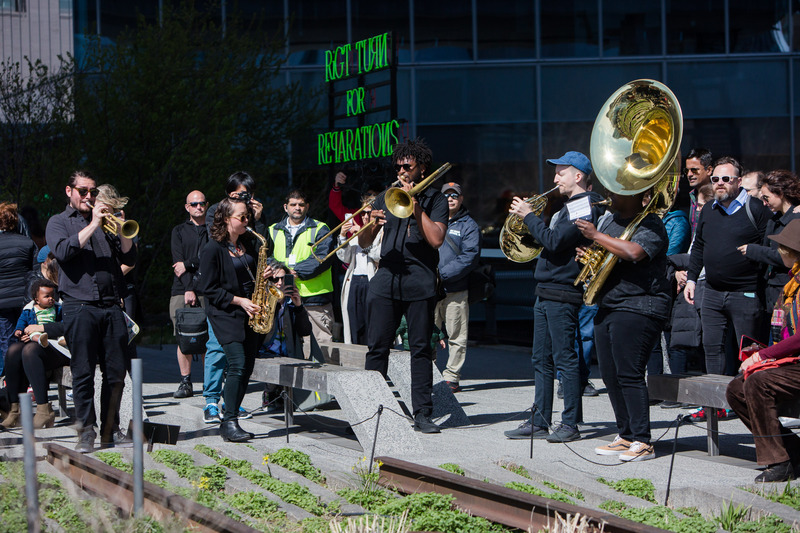 Experience the wilder side of the High Line in this summer series of innovative, genre-bending performances by NYC-based artists. 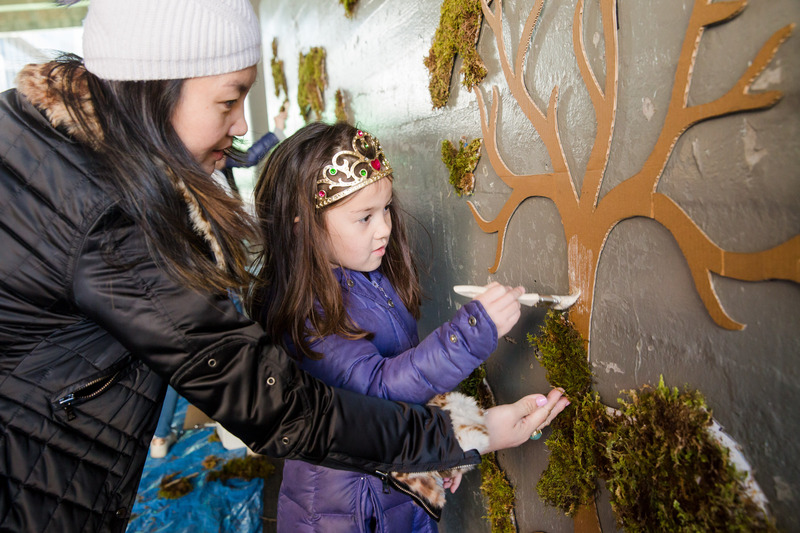 How do we spark conversation in (and about) public space? This new series of intimate dialogues, led by artists, seeks to deepen our understanding of the cultural and social issues of our time.